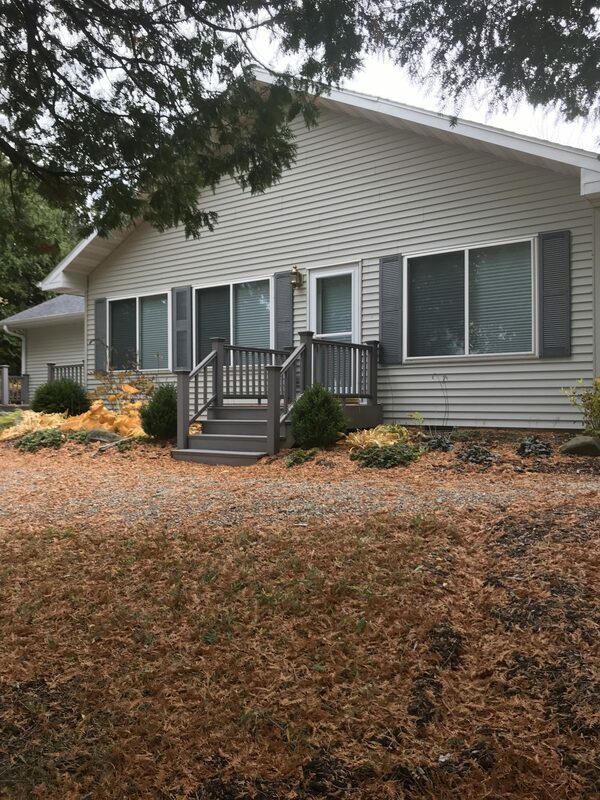 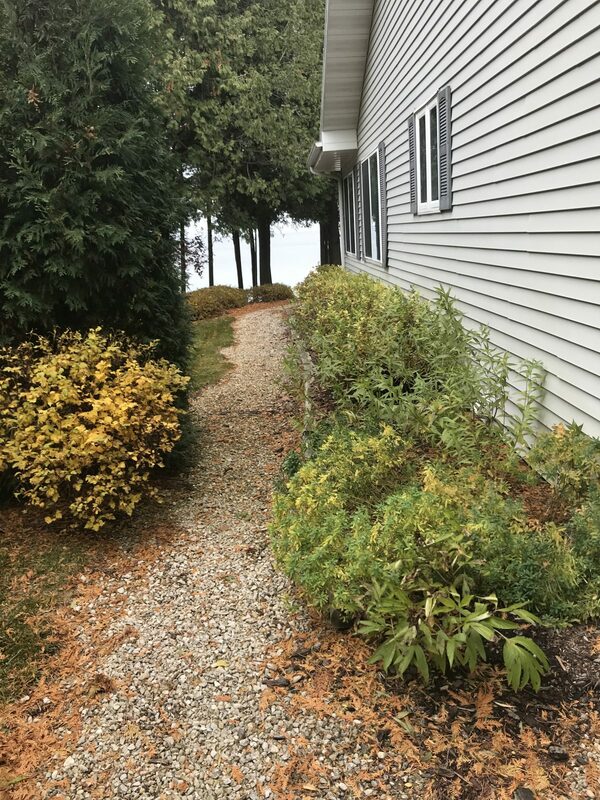 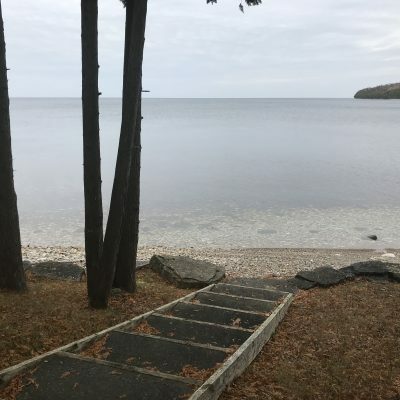 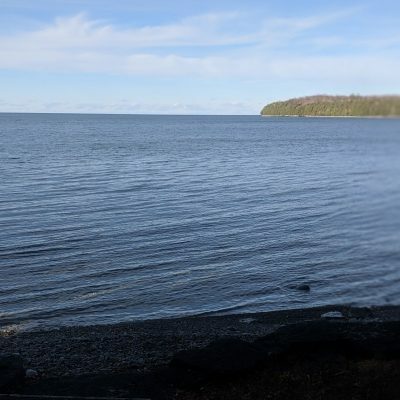 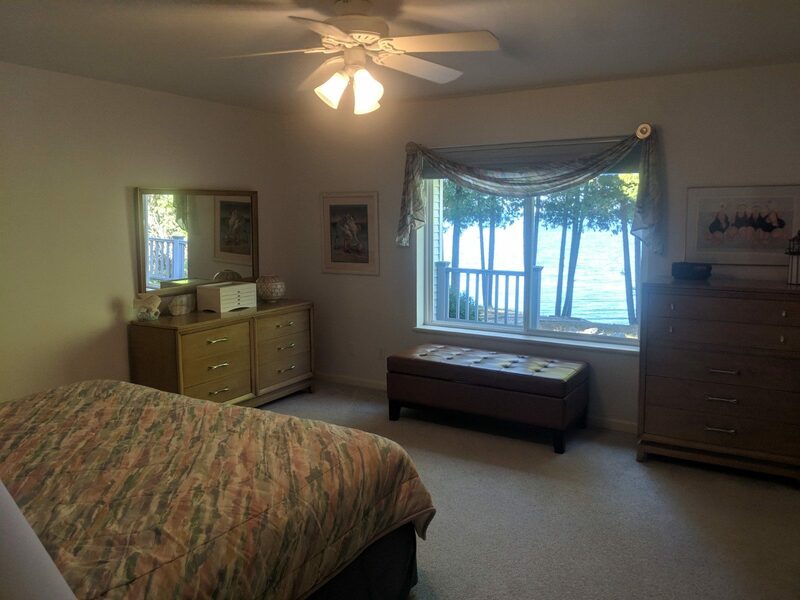 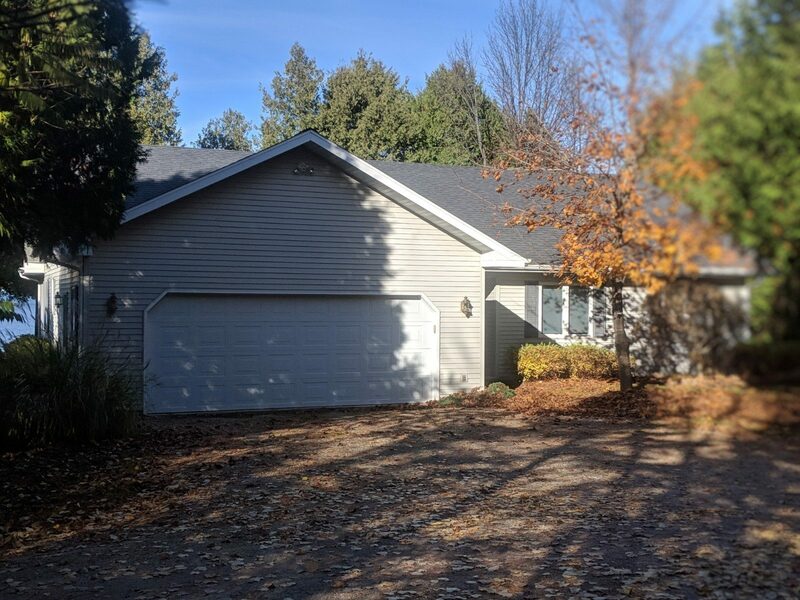 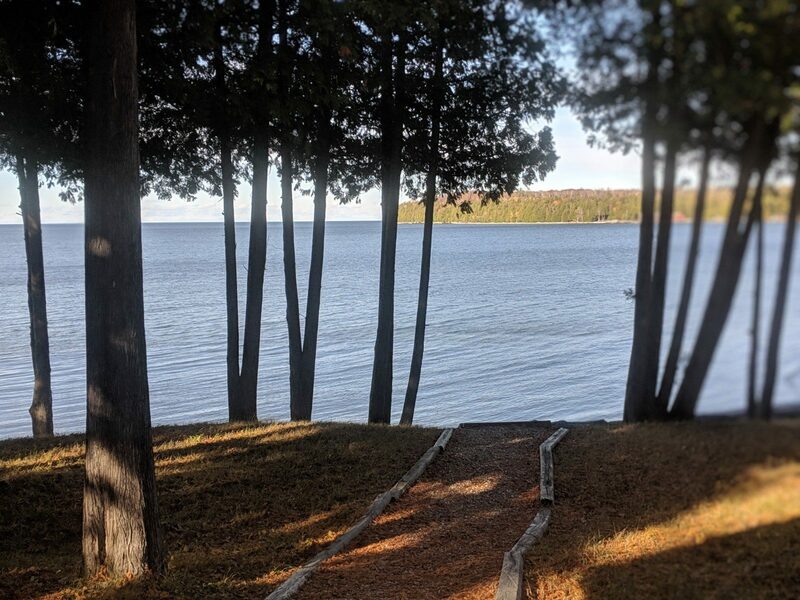 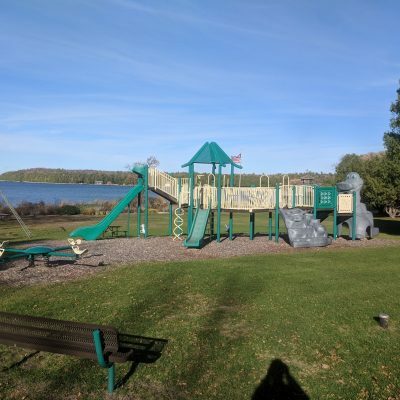 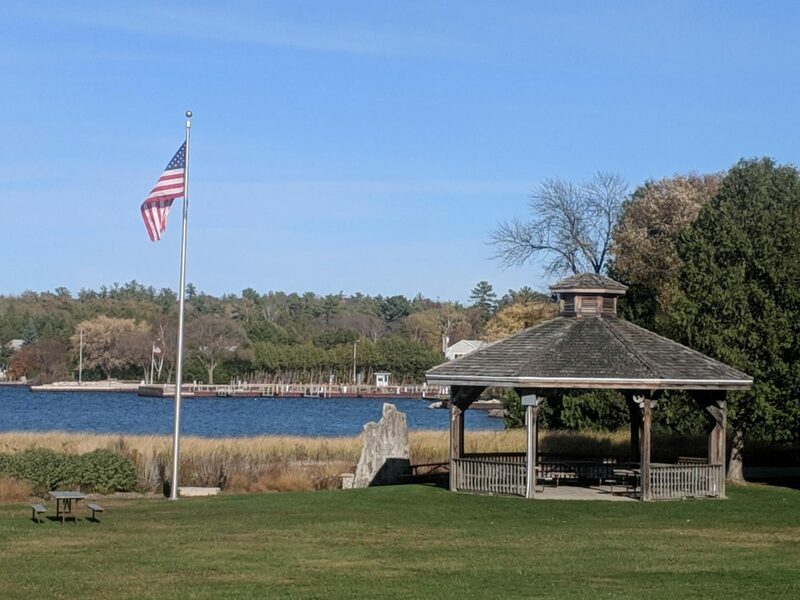 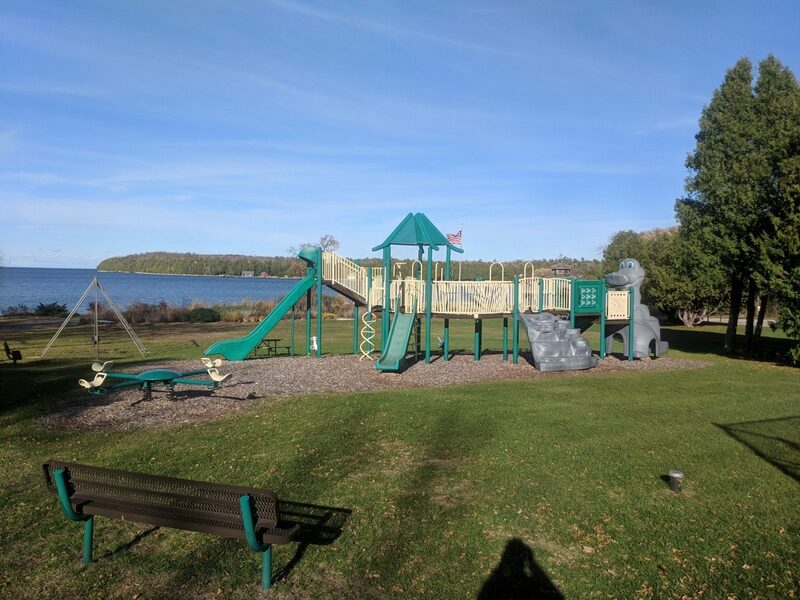 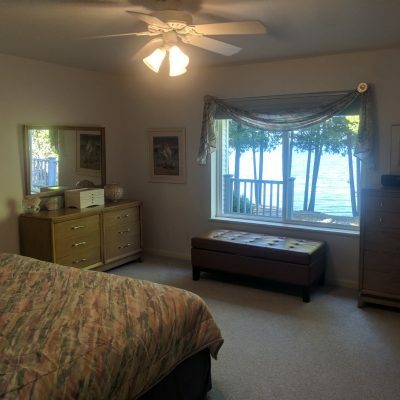 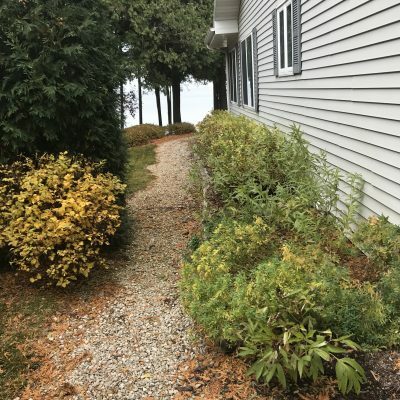 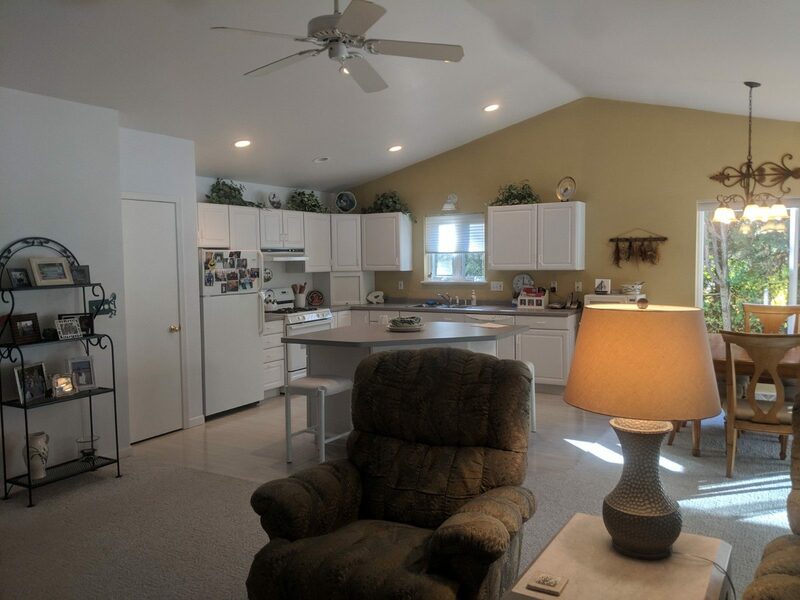 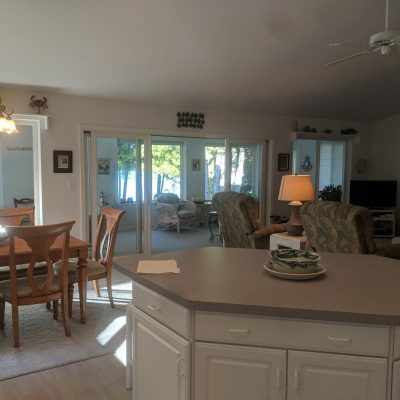 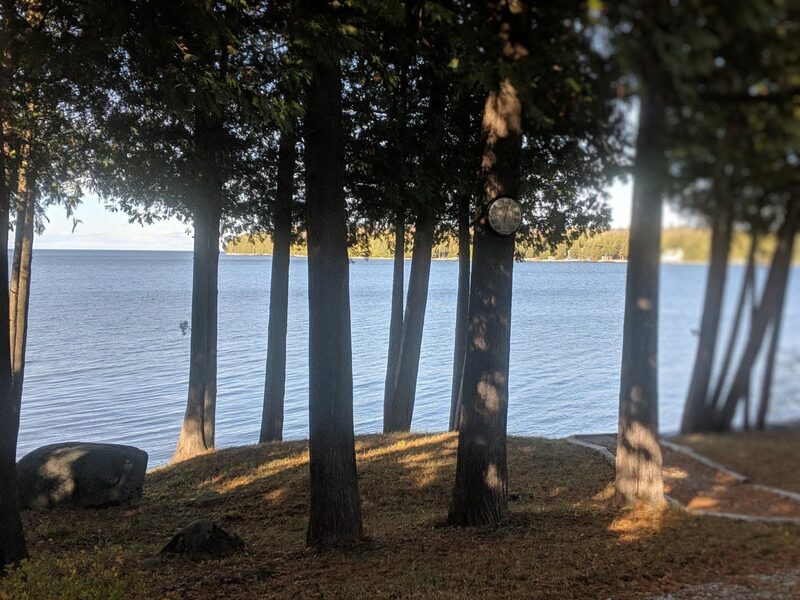 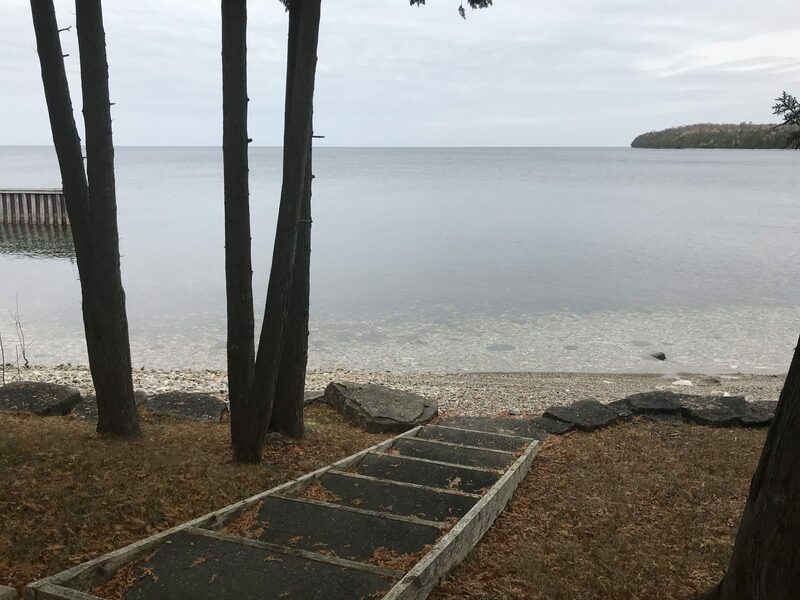 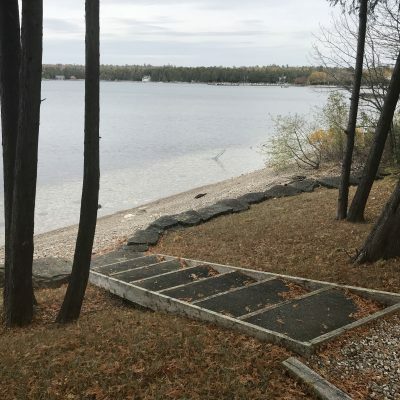 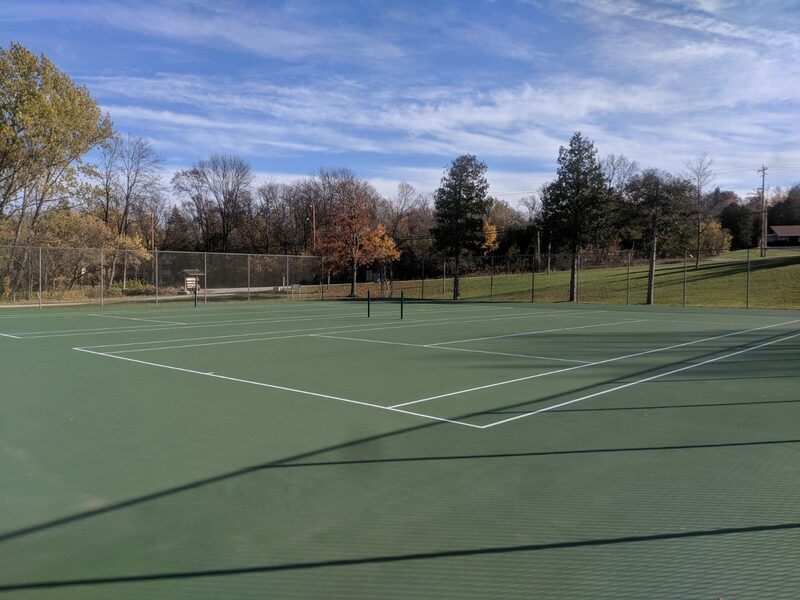  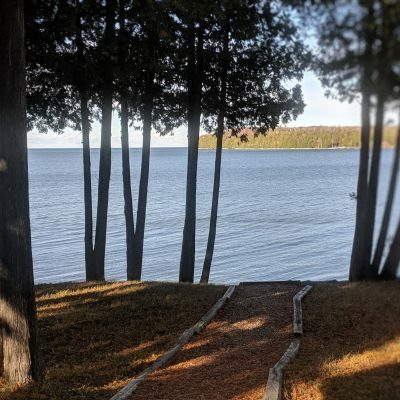 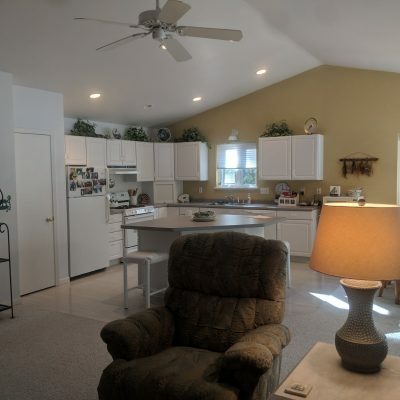 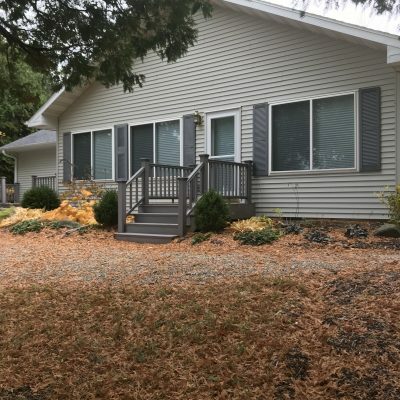 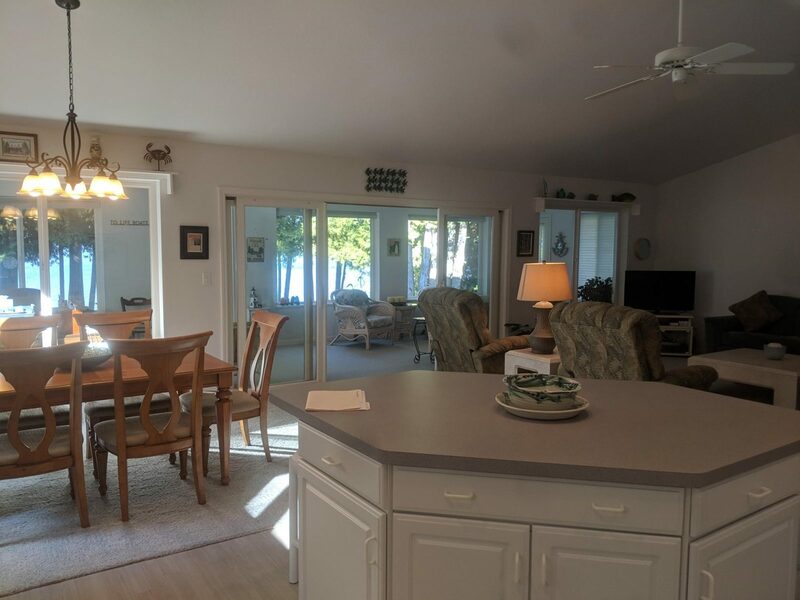 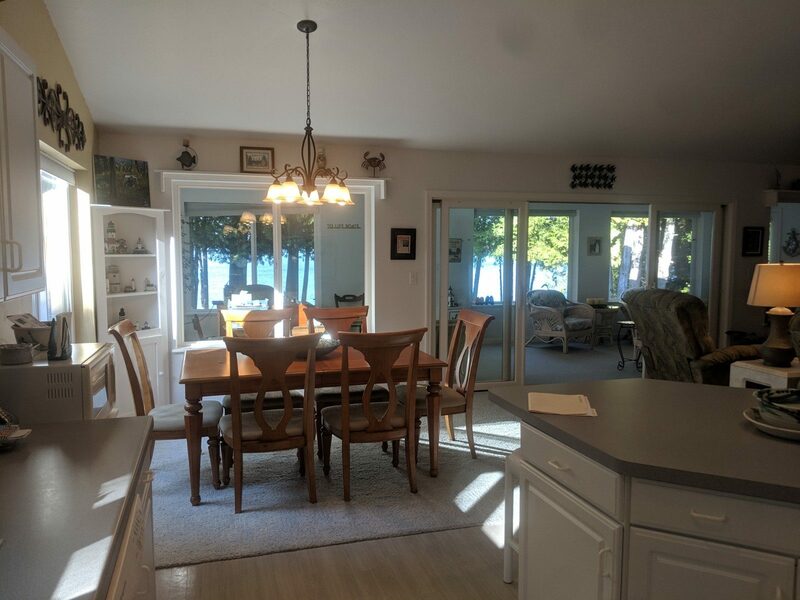 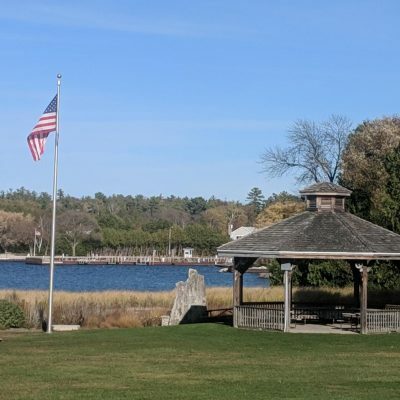 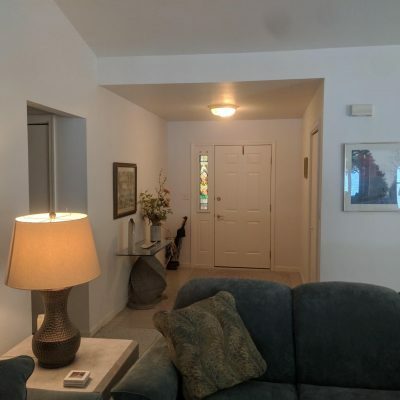 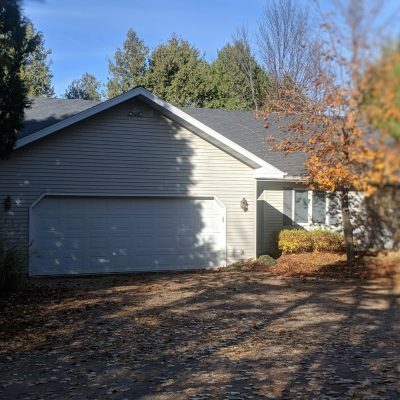 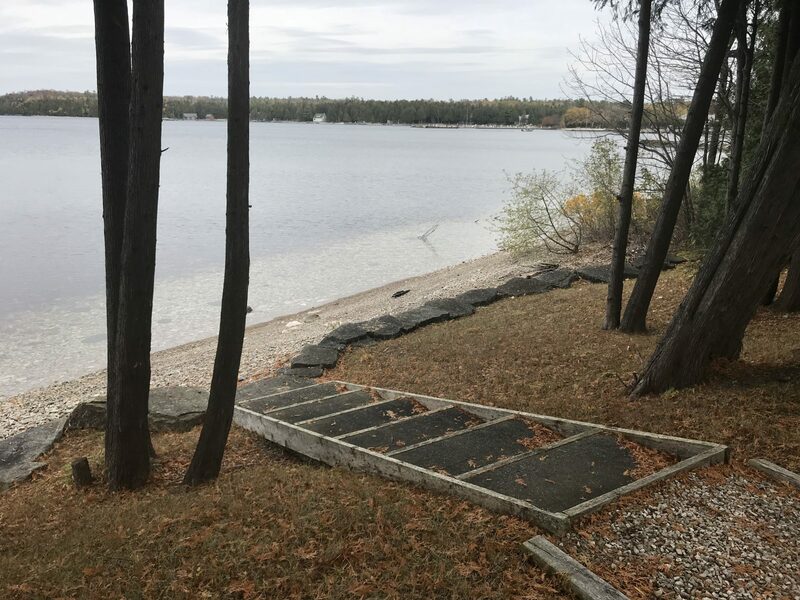 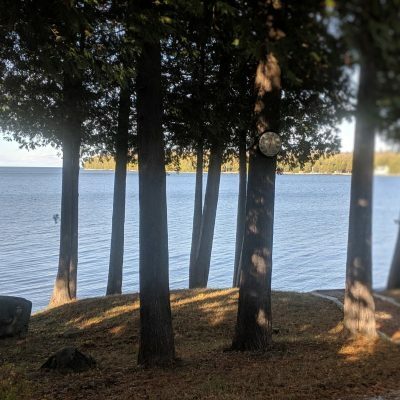 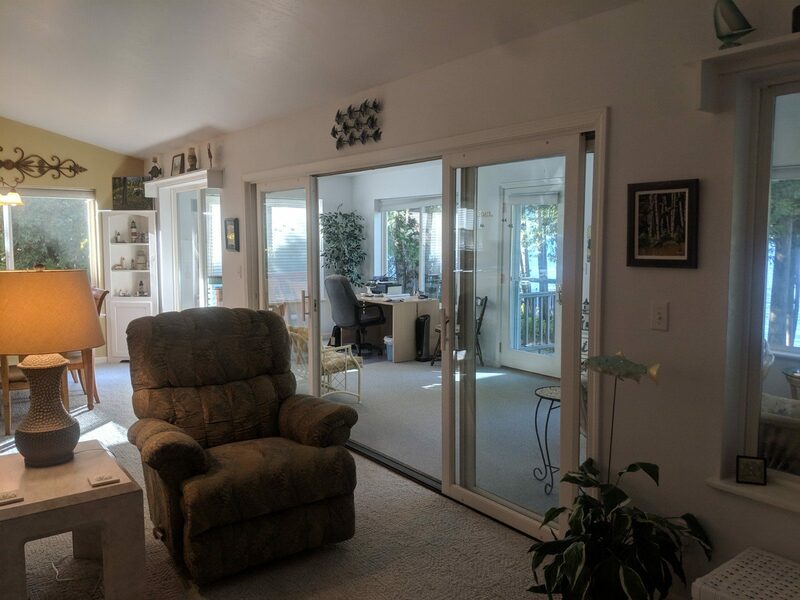 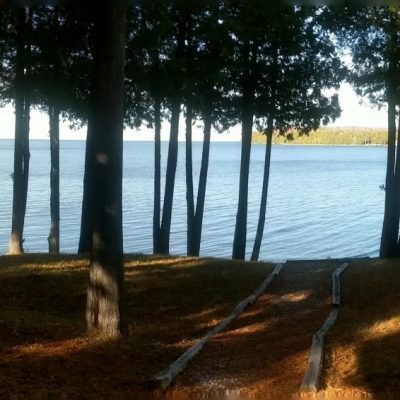 Lovely open concept waterfront vacation rental home near the Ellison Bay Park with tennis courts, dock and beach, picnic area and awesome playground! 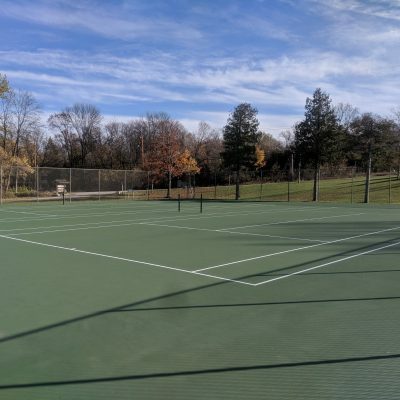 Eagles Nest is new for 2019 so hurry to book as this one will fill up fast! 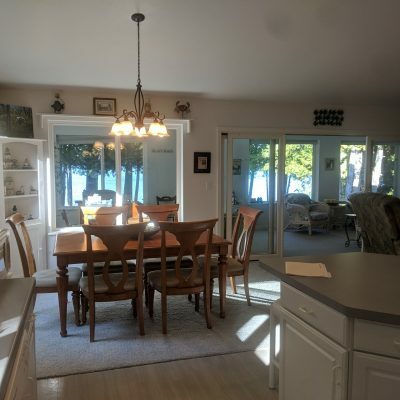 Large gathering area as well as full season porch with the awesome view of waterfront sunsets! 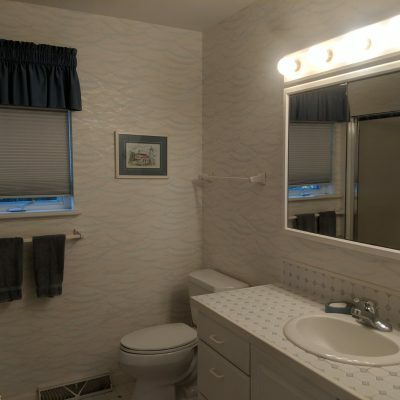 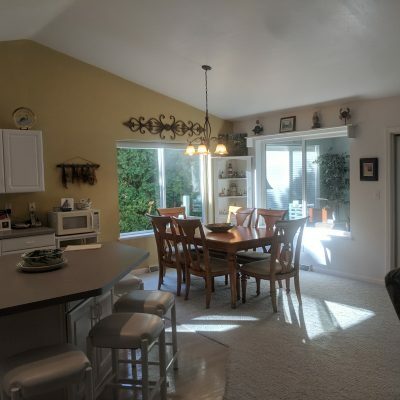 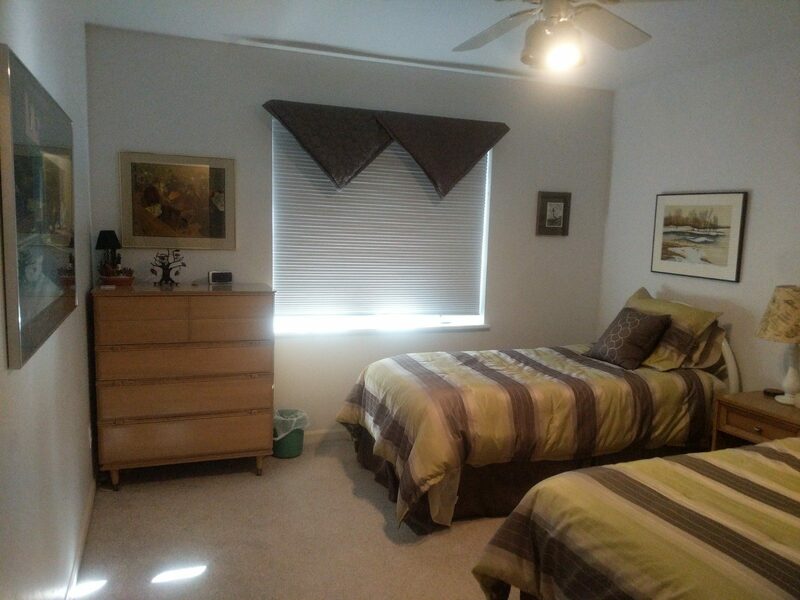 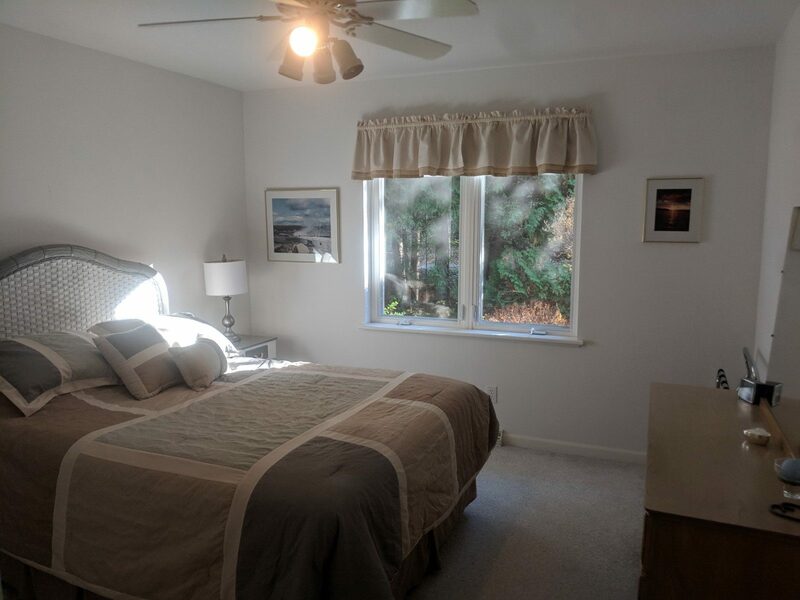 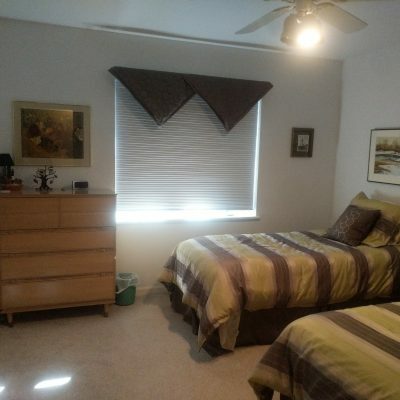 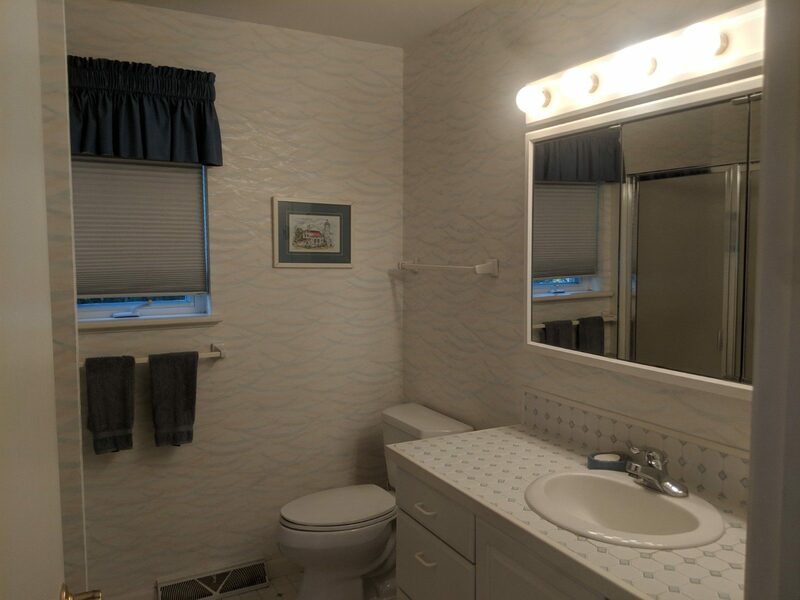 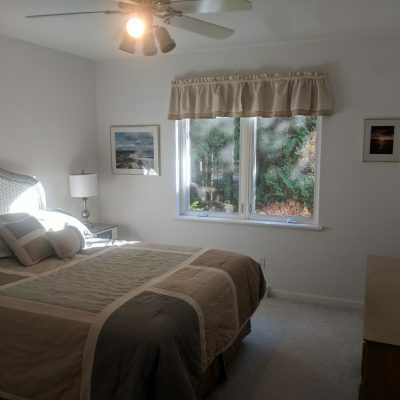 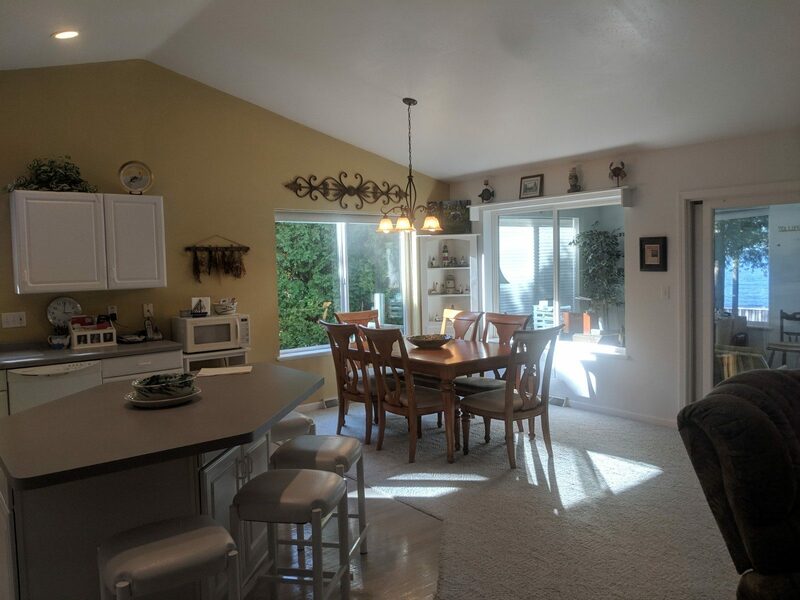 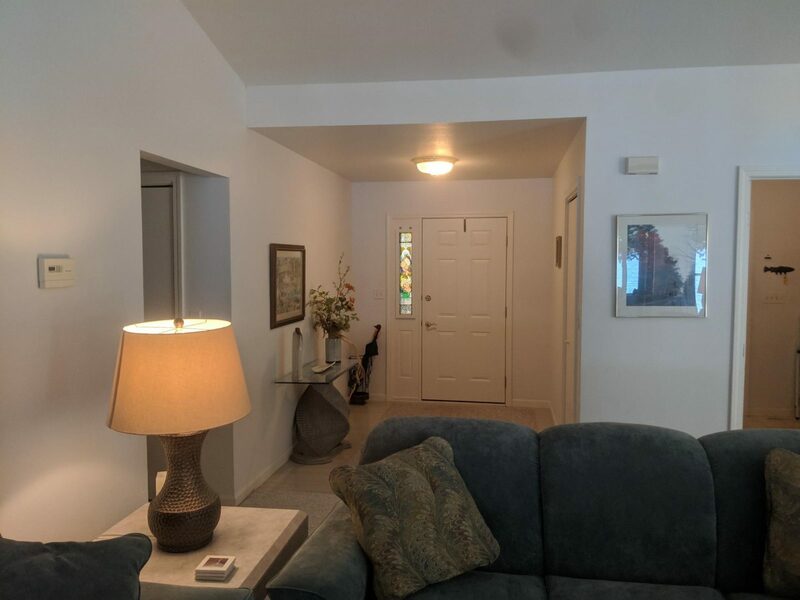 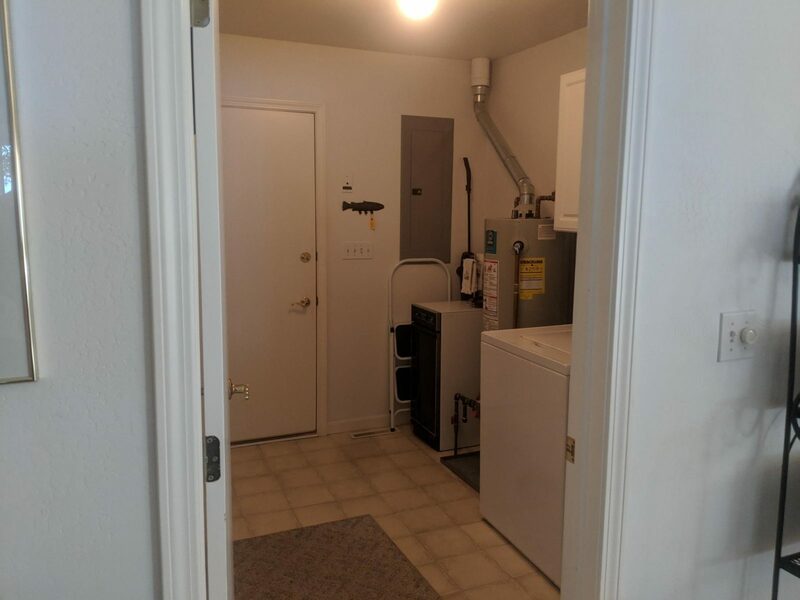 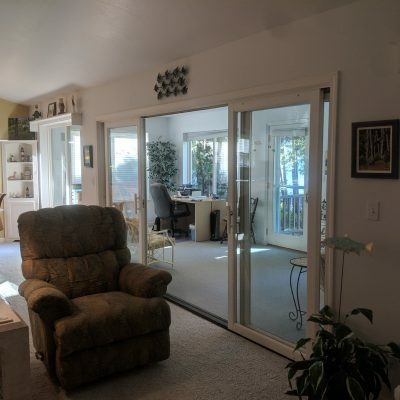 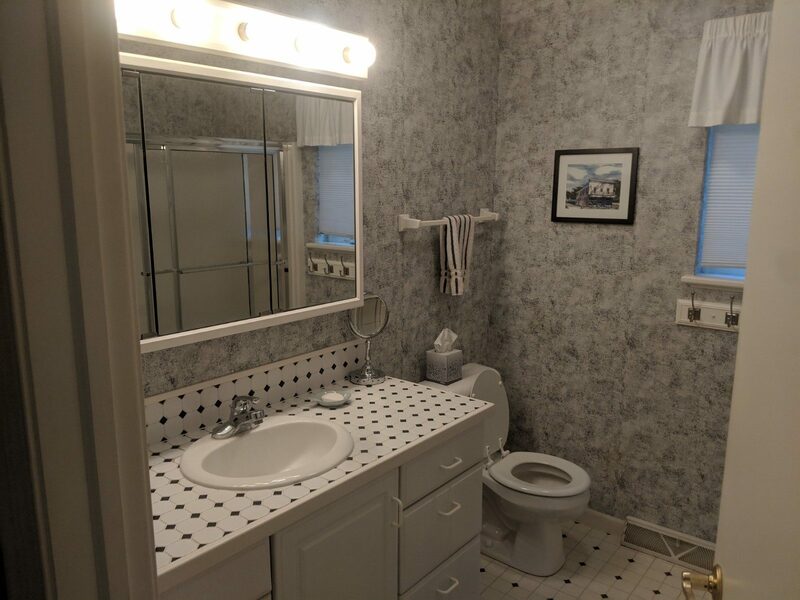 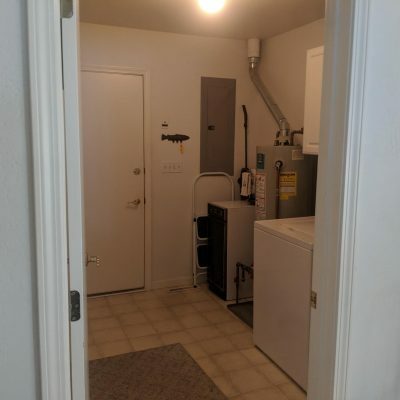 Roomy 3 bedrooms with 2 baths and laundry room. 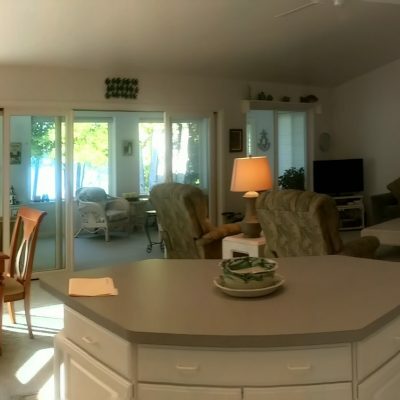 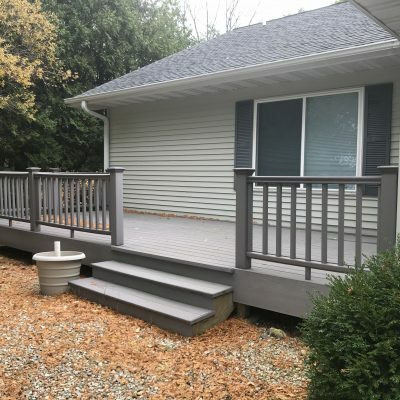 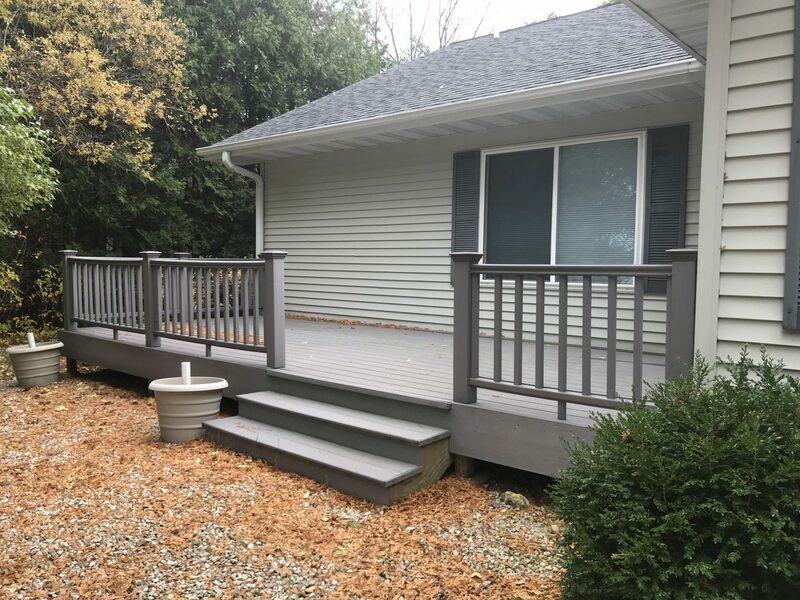 Enjoy the cozy inside or the deck and beach front after a fun day exploring Door County. 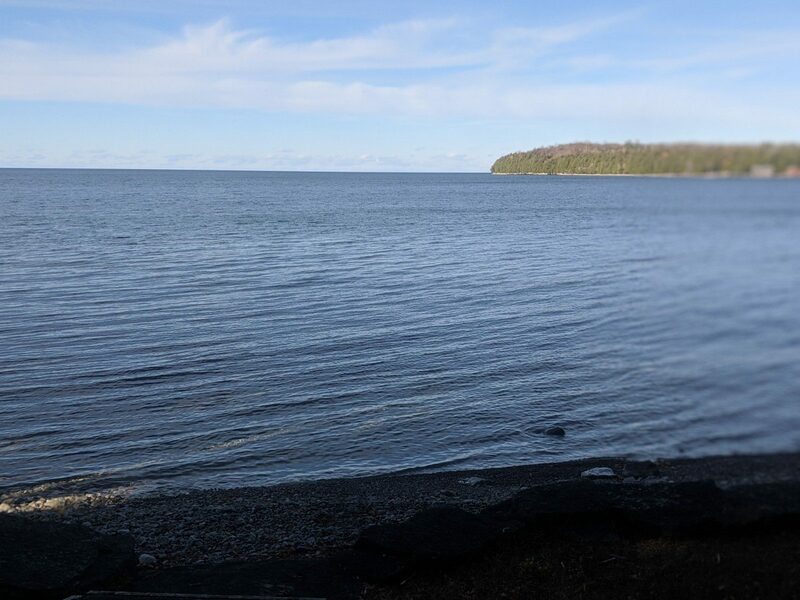 Just a 5 minute drive to Sister Bay for the fun activities and resturants. 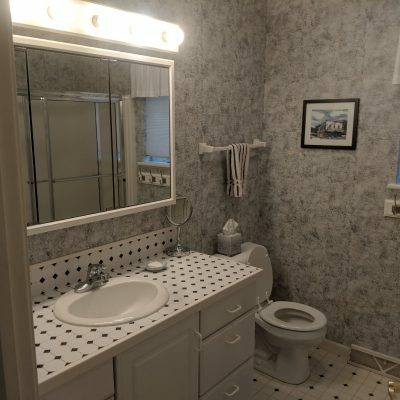 It is as good as it gets!